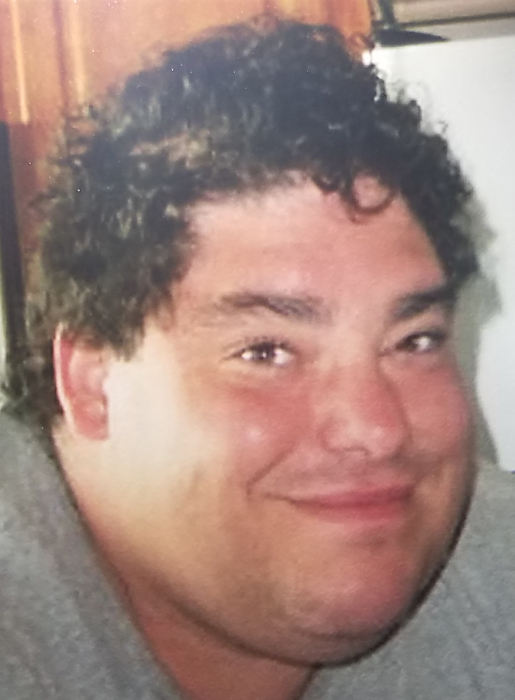 Esperance — Jason E. Griffis, 47, of Main Street, passed away suddenly on Sunday, March 24, 2019. Born October 28, 1971, in Amityville, he was the beloved son of the late John and Janet (Butzbach) Griffis, who died in 2008 and 2017, respectively. Jason grew up in Long Island and was a member of the Rocky Point Fire Department, which played a large part in his life. Later in life, he moved upstate where he volunteered for Carlisle Fire Department and worked for over 20 years at Schoharie County ARC. He went on to be an IT Specialist at Schenectady County ARC for two years before he became privileged to homeschool his children. He had a strong interest in the latest technology, electronics, and Star Wars. Jason was fondly known as the “Dance Dad,” and proudly showed off his “Daddy and Me” baton twirling trophies. Loving husband of Elisha; doting father of daughter, Jacie-Joan, and his sons: John-David, Jeremy, Matthew, and their brother Timothy, as well as Devin Purcell, who will always be a son in Jason’s eyes; brother and best friend to his sister, Julie Griffis (Patrick Drinkwater). Also surviving are his father and mother-in-law, Bruce and Debra Mott of Sloansville; Uncle Barry Butzbach of Esperance; and many cousins, aunts, and uncles. He cherished his time spent with the Crescimanno family of Middleburgh as a mentor to Shon and Thomas. Memorial gathering will be held on Friday, March 29, 2019, from 5-7PM at the United Methodist Church, 175 Main Street, Esperance, NY. Memorial contributions may be made out to Esperance Ambulance, 115 Church Street, Esperance, NY 12066. Arrangements have been entrusted to Mereness-Putnam Funeral Home 171 Elm Street, Cobleskill, NY.